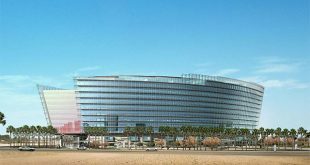 KUWAIT CITY, Jan 27: Undersecretary of Ministry of Education Dr Haitham Al-Atari has approved the list of expatriate teachers whose contracts will not be renewed by the ministry for the academic year 2018/2019. The list includes names of 88 Egyptian and Syrian teachers and administrative employees as well as a number of supervisors. This step was taken in line with the Decision No. 17/2016 of Civil Service Commission (CSC) concerning contracts of expatriates who completed one-year term that cannot be renewed under any condition. 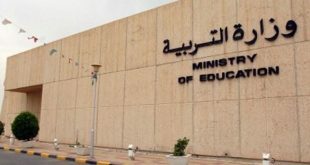 In this regard, Assistant Undersecretary for Administrative Affairs and Development Fahad Al-Ghais asked Assistant Undersecretary for Public Education Fatima Al-Kandari to inform the affected teachers about the decision by handing them written letters. In his letter, he explained that the decision includes teachers and other employees who completed 30 years of service or more. They include teachers of Physics, Mathematics, Arabic, English, French, Fine Arts and Social Studies, heads of departments, and supervisors of subjects including Physics, Mathematics, Arabic and Science at different educational zones. 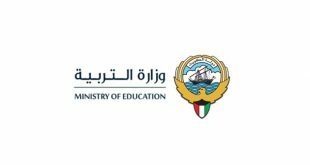 Meanwhile, Assistant Undersecretary for Educational Installations and Acting Assistant Undersecretary for Public Education Sector Dr Khalid Al-Rasheedi affirmed the readiness of all educational zones to receive students of all stages for the second semester. 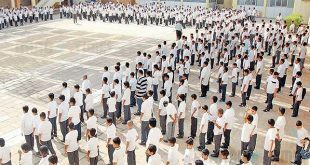 He revealed that the total number of students in elementary, intermediate and secondary levels is 338,192. Dr Al-Rasheedi indicated that textbooks will be distributed on the first day itself, adding that the ministry took advantage of the spring vacation to complete all urgent maintenance works. 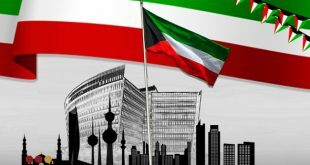 Meanwhile, former Kuwait University Vice-President for Planning Dr Emad Khorshed called on the university administration to concentrate on the weak points of past years in the new strategic plan for 2018-2022 to proffer appropriate solutions to problems or at least palliative measure to alleviate their effects, reports Al-Qabas daily. Dr Khorsheed buttressed his point, saying low budgets for some faculties and administrations are among the major problems the university is facing right now, in addition to inadequate space to accommodate student, shortage of buildings, over and above faculties and administrations scattered across various locations instead of being located in a single campus, while the number of academic staff is inadequate amid weak research funding. 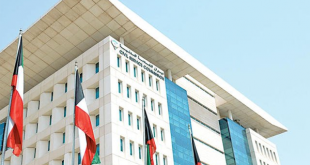 He expressed surprise at the manner in which many people react on social media to low ranking of the university by various international ranking institutions within the Arab World and at the global level. He reiterated the complainants failed to consider the current situation of the university, as regards the problems and negative aspects.